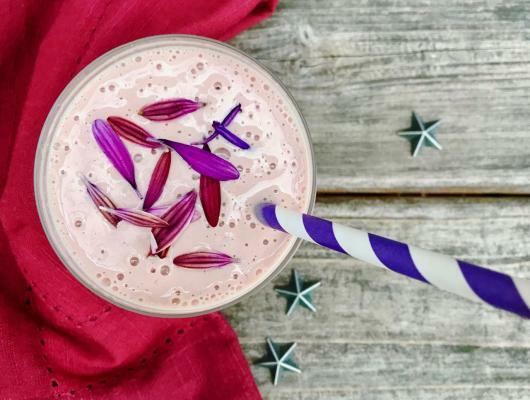 In a kitchen blender, add the frozen acai puree, banana, almond milk, almond butter, agave, vanilla extract and ice. Blend on high for one minute until smooth. Anyone else have a busy weekend ahead? 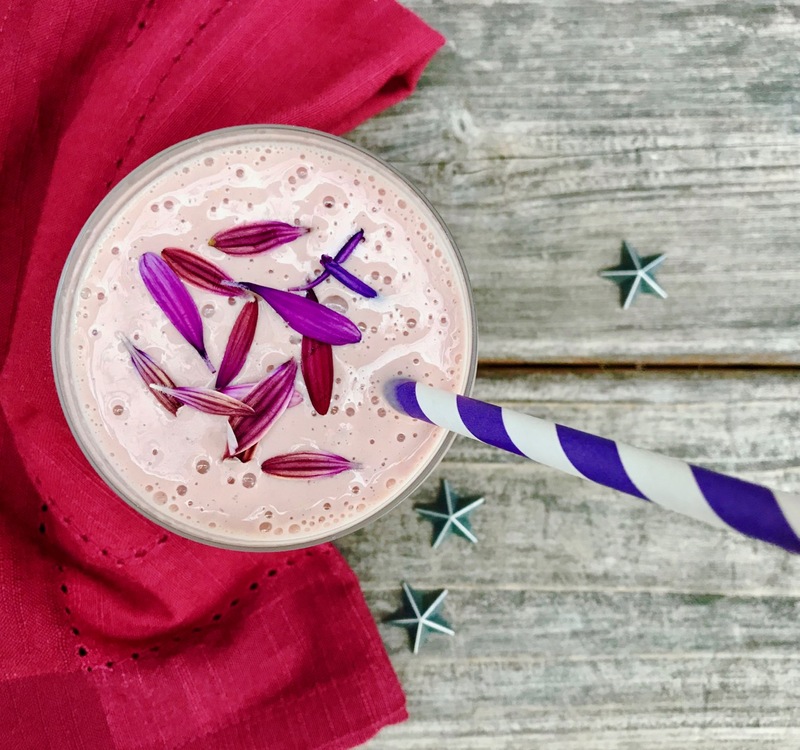 If so, this dairy-free acai-banana almond smoothie loaded with protein may come in handy.